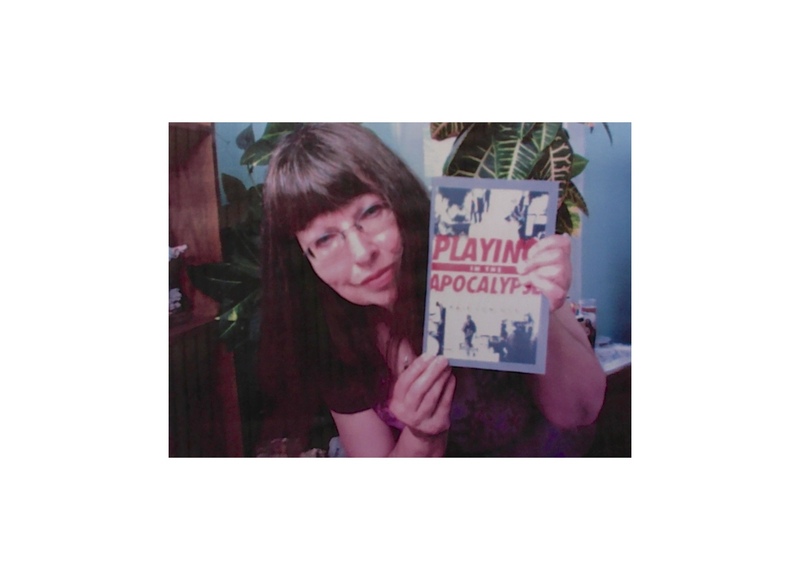 Playing in the Apocalypse is available now at Amazon as a paperback book! Formatting a book turned out to be incredibly hard–I won’t be trying that myself in Word again. I admit I’m a beginner when it comes to things like section breaks, but I kept ending up with headers on the first pages of chapters, where they didn’t belong, as well as blank pages that didn’t show up in the manuscript but nevertheless ended up in the proof. I don’t know how many proofs I went through before I let it go, but it was a LOT. At UCSB, my friends and I carted around copies of the “Yellow Book,” The I Ching, a Confucian text full of Chinese wisdom. We had no bamboo sticks, so we’d toss quarters like dice to get readings, which came out uncannily appropriate for whatever situation we found ourselves in. I most remember the phrase, “perseverance furthers” — good advice for authors. I mutter it to myself during tedious proofing, formatting, and even writing when it’s going slow. Tags: Authors, Books, I Ching, Isla Vista, Isla Vista Riots, paperback book, Publishing, UCSB, Writing | Permalink.